The Devletter hits new milestone which I am happy to share with you. Sometimes it is challenging to write The Devletter’s content. 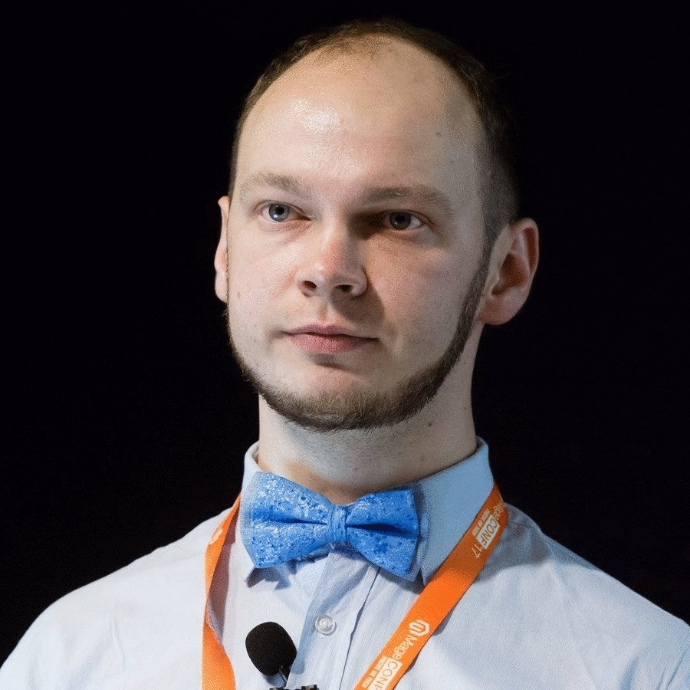 Before Tuesday I have enough motivation to sit down and think about Magento 2 topic I would like to share. It does not work for me to just write only because I have to write. I am also an active reader of The Devletter. That is why I think from both sides, myself and a person who reads it. Back in 2016 I set My Blog Goals for 2016 I haven’t thought about starting writing emails. Moreover, I wasn’t a big fun of receiving emails when someone tries to sell me product or service. I realised that it is not always a case to sell something via emails. It could also be a set of emails which brings value to people. Especially when it comes to knowledge sharing around Magento 2 platform. It is pretty new and fresh, so I decided to start sharing Magento 2 tips via emails. Having this crazy idea about knowledge sharing I decided to write my first email with my thoughts about Magento 2. I wanted this email to have something personal, fresh and interesting from the day-to-day life of a Magento 2 developer building awesome eCommerce solutions. So on top of interesting links, Magento and general software development articles. 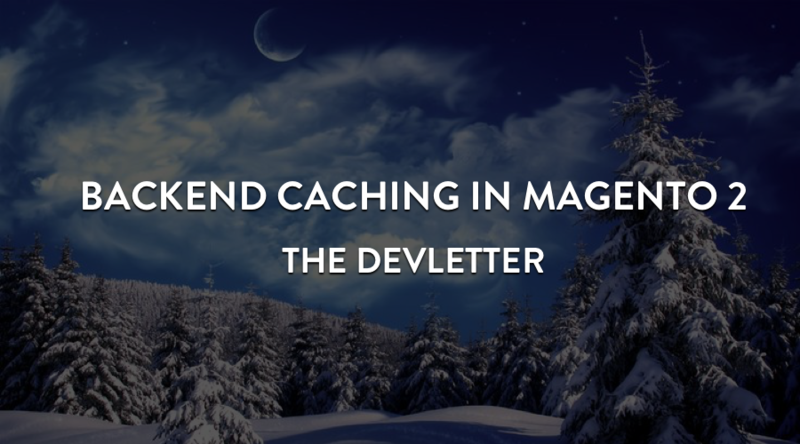 This is my first The Devletter #1 email header image back on March 23, 2016. Beginning of 2017 I was excited to see some interest in what I actually do and say. The Devletter Community hits 200+ active subscribers willing to get more and more information about Magento 2. This is great because of few reasons. First one: active community members are looking for more interesting stuff around the new platform. In about 18-24 months number of active Magento 2 websites as well as certified Magento developers will be 10x higher than it is right now. Second one: it motivates me to write even more attractive and valuable tips for all these 200 subscribers. It won’t be simple however as I said, I read it together with everyone and want to have few ideas or tips everytime I receive new The Devletter.